"Find strength you've never seen." Garrett brings his SOUL from Nashville, Tennessee. 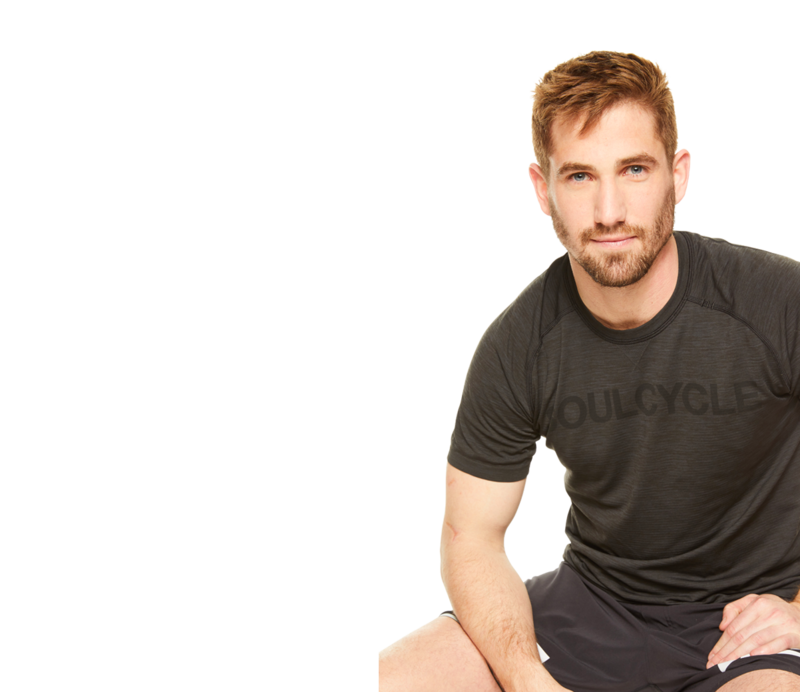 He found himself athletically lost when his soccer career ended after college; however, SoulCycle soon became the remedy. This one-time manager has traveled from coast to coast as a rider, manager and instructor. Garrett believes that resistance is key to both physical and mental change. He'll help you find the strength you didn’t know existed and your new favorite jam.